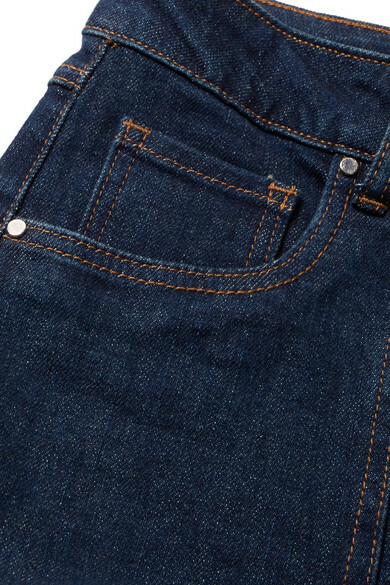 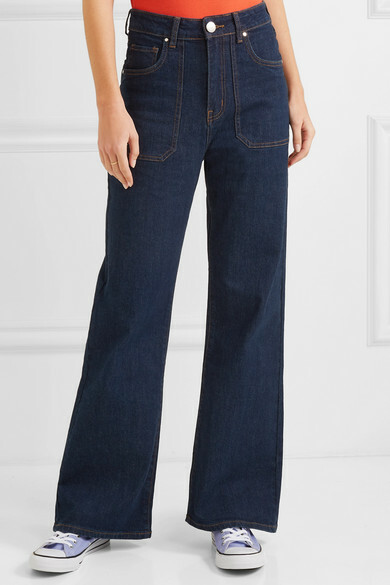 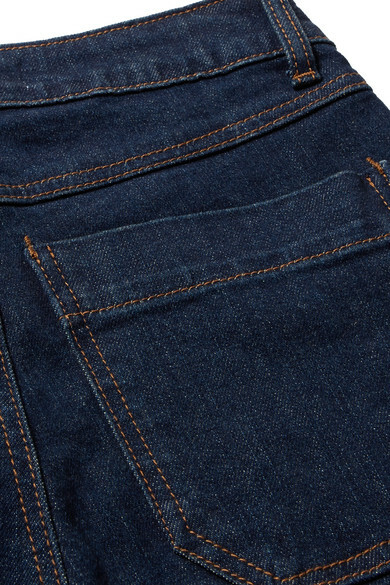 These 'Jimbo' jeans are easily recognizable as L.F.Markey's, thanks to the signature oversized pockets. 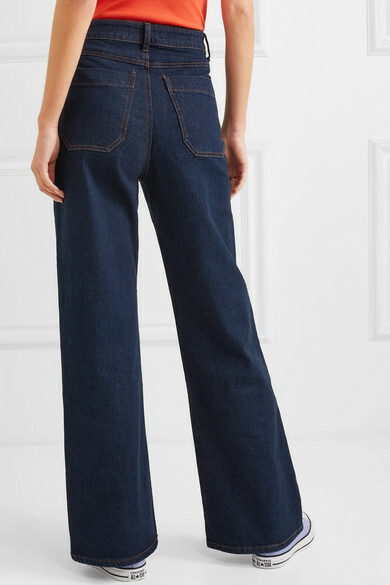 They're made from soft denim and cut in a wide-leg shape that looks great with boots and sneakers alike. 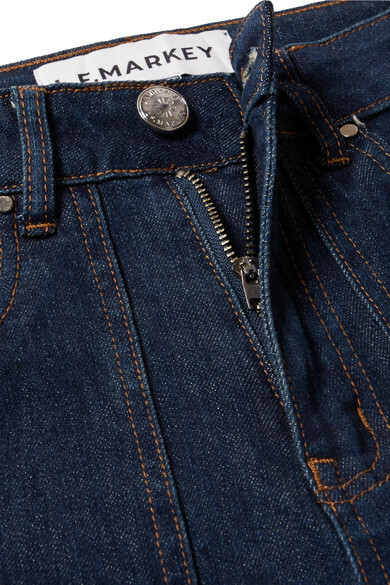 Highlight the high-rise waist with one of the label's bodysuits. 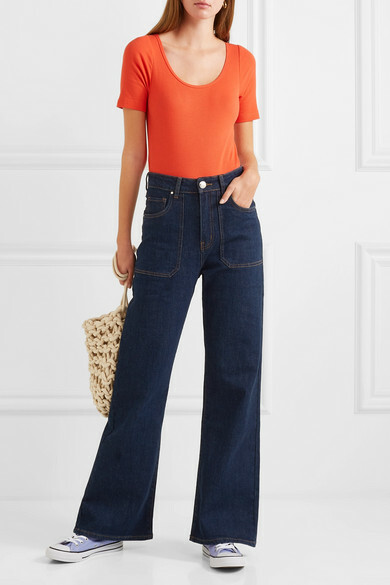 Shown here with: L.F.Markey Bodysuit, Alienina Shoulder bag, Converse Sneakers, Sophie Buhai Earrings, Grace Lee Ring.